The company is switching from an undisclosed former supplier and will use SAS’s cloud-based platform for advertising workflow management, forecasting, yield analysis and reporting. In a statement, Carsales commercial director, Anthony Saines, said it was a big decision to move from its previous supplier, but believed SAS was a better choice both in terms of product set as well as company heritage. He noted the vendor’s single platform capability as well as simpler pricing model based on an ‘all-you-can-eat’ approach. “We knew SAS was a highly competent vendor and a main advantage for us is that they are not, themselves, a media provide and will therefore never compete with us or profit from our data,” he said. Carsales serves an average of 150 million ads on mobile devices, 330 million ads and desktops, and 140 million ads on apps per month, figures that continue to rise as data-driven advertising becomes the norm. The platform implementation and use is the responsibility of the company’s marketing function. The data insights Carsales will derive from using the new analytics platform will also help drive the company’s marketing efforts. “With a state-of-the-art ad server, the benefits of a cloud environment and the ability to forecast and segment our data, we can ensure our advertisers deliver better and more relevant targeted advertising to make the customer experience richer,” Saines added. 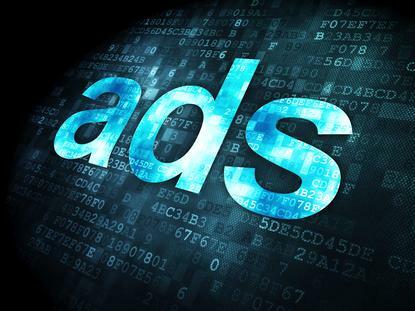 SAS’s Intelligent Advertising platform is based on technology acquired through the enterprise vendor’s purchase of ad server technology company, aiMatch, in 2012.